In 2015, Sarah Chayes came out with her book Thieves of State: Why Corruption Threatens Global Security. She has since moved to West Virginia, where she’s writing a book about corruption in the United States. 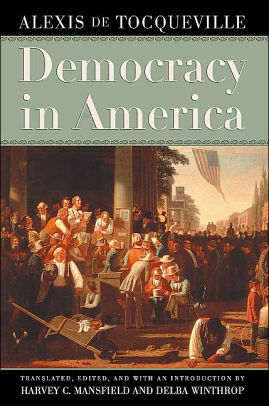 It’s a take off on Alexis de Tocqueville’s Democracy in America. You moved to the poorest state in the country, West Virginia. Why did you move to West Virginia? West Virginia went overwhelmingly for Trump – in some areas 80 to 20 for Trump. He talked about the financial crisis, the bailouts of the big banks, Hillary’s ties to Wall Street. He was running against corruption. The upcoming election on November 6 might decide whether the Senate goes Republican or Democrat. Why would you be willing to risk a Senate controlled by Republicans, a Senate that could push through maybe another Trump appointee to the Supreme Court?